The battles over in Russia are fierce. Russians and Germans continuously send new arms and men to the front, looking to regain lost land and push the other forces back. It’s savage. It’s deadly. 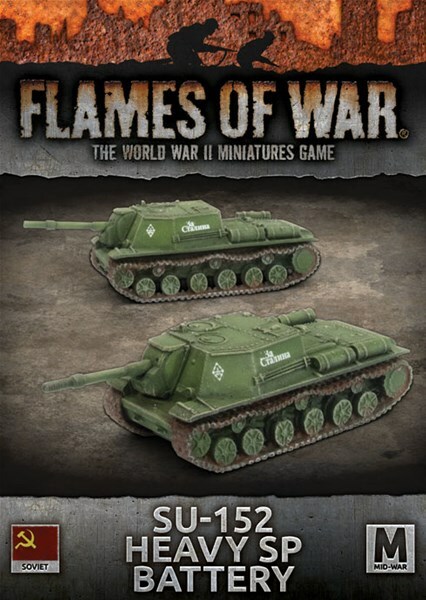 It’s something you can recreate on the battlefield soon with Red Banner and Ghost Panzers, a new batch of pre-releases available to order for Flames of War. Check out stuff that’s coming out for the game all the way into January over on the Battlefront site. 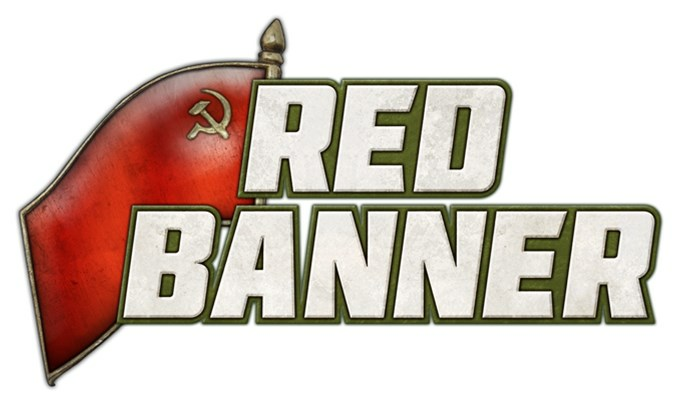 Ghost Panzers and Red Banner pre-orders are now live! 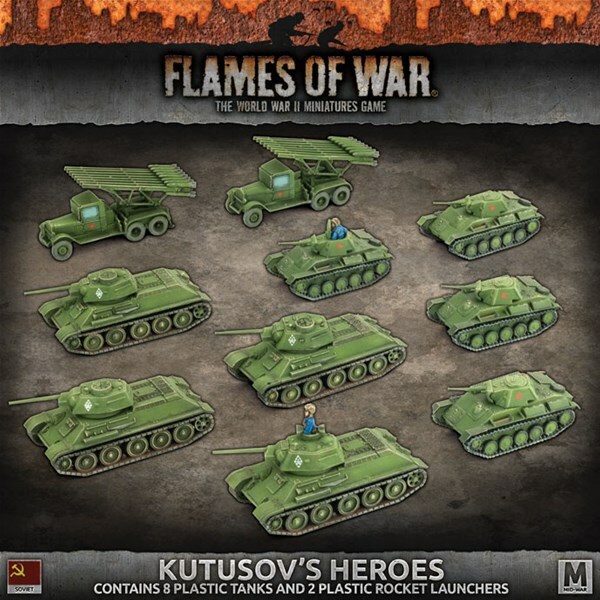 Check out the store to see what’s coming in the second half of mid-war Eastern Front. Be sure to also check out the events page to find the nearest Toys for Tots event near you. We have over 40 events lined up so there’s sure to be something going on near you.